John H. Roff, M.D., F.A.C.S. 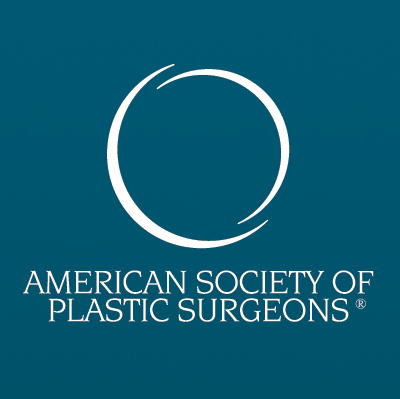 Dr. Roff is proud to have offered aesthetic plastic surgery services to Houston area patients since 1991. His practice places emphasis on facial rejuvenation, body contouring and breast enhancement as well as the latest innovations in skin care techniques. Dr. Roff delivers a unique natural look to his procedures. Some patients worked hard with diet and exercise to look their best while others have worked hard living your life and now beginning to show it on your face and body. Dr. Roff and his staff are here to help you achieve the beautiful look you have always desired. "We help people to harmonize their eternal appearance with how they feel about themselves on the inside"
- John H. Roff, M.D., F.A.C.S.